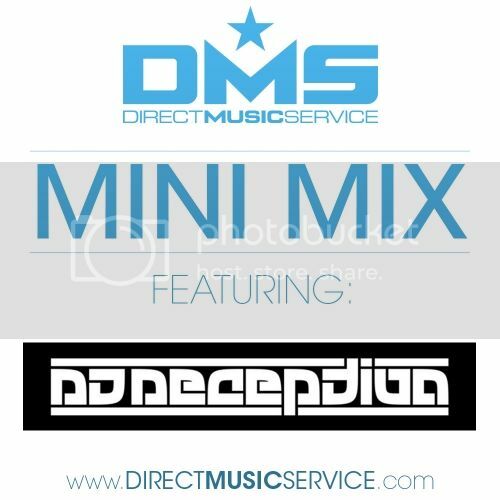 Mix #104 we have DJ DECEPTION from St. Louis, Missouri. DJ Deception is a member of the 2x World ITF World Champions Nocturnal Sound Krew & 2nd runner up 2011 USA Red Bull Thre3Style. Make sure to download and listen to this Hip Hop, Trap, & Twerk mix that he made exclusively for us at DMS.